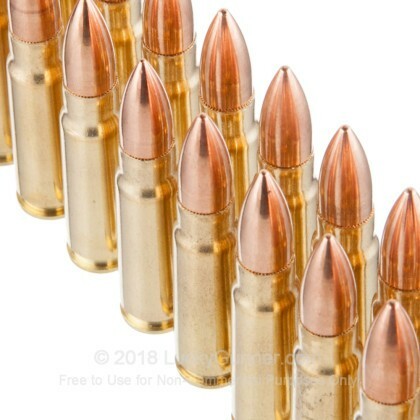 Winchester's 7.62x39mm ammo is ideal for shooting your AK-47 at ranges with non-magnetic ammo requirements. 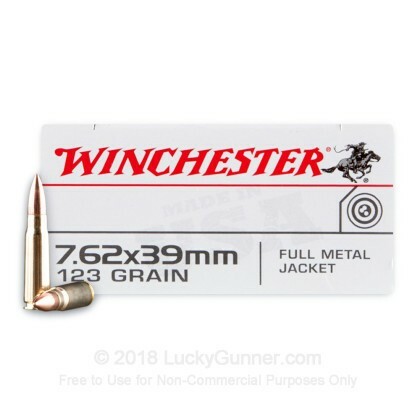 Winchester began offering its quality products in 1873 and has been providing the citizens and military of the United States with the same standard of quality ever since. 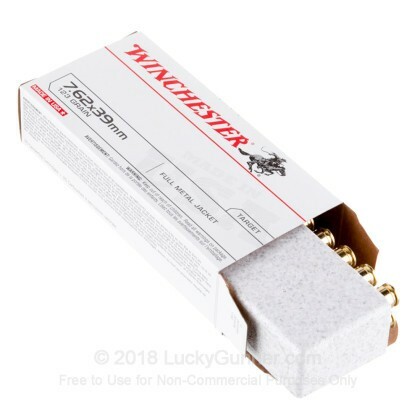 We don't have any reviews yet for this particular 7.62X39 ammo from Winchester. 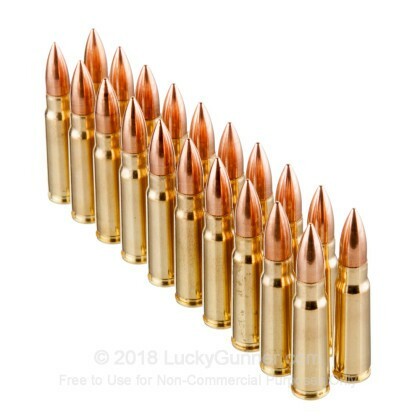 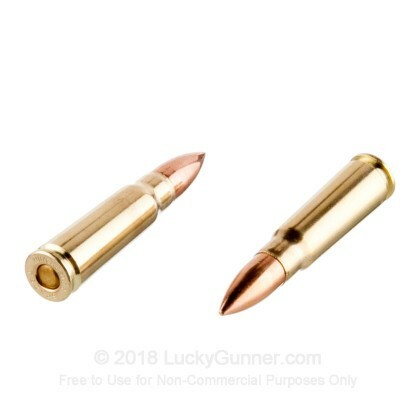 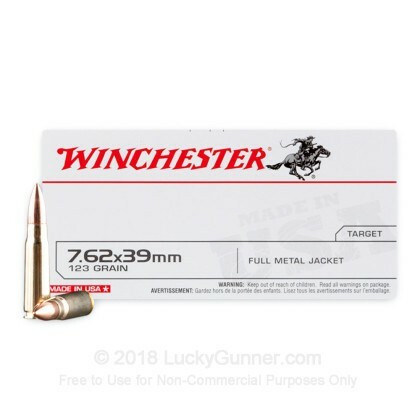 If you'd like to be the first to review this particular 7.62X39 ammo from Winchester, fill out the form below.